Sweater weather – who doesn’t love it? At least when it begins. 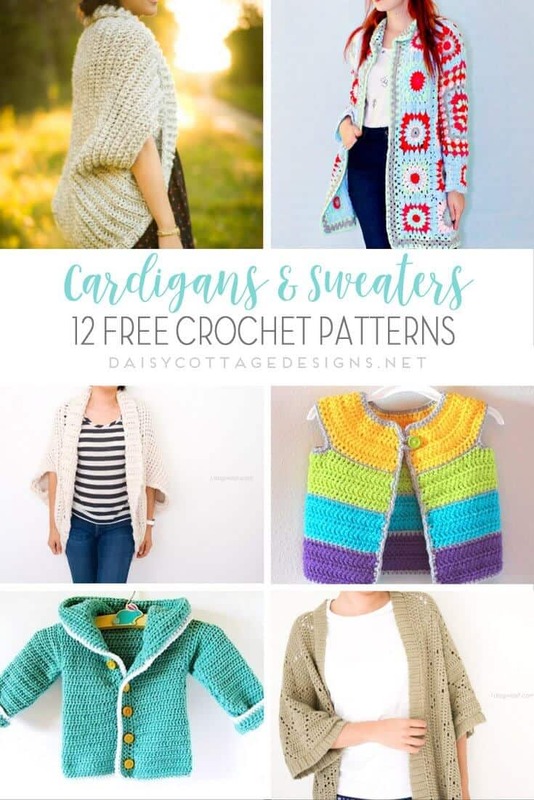 Also, who doesn’t love crochet sweater patterns? 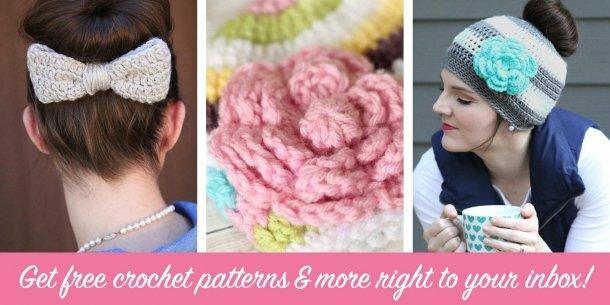 With that in mind, today’s crochet pattern collection features 12 beautiful and free crochet patterns! 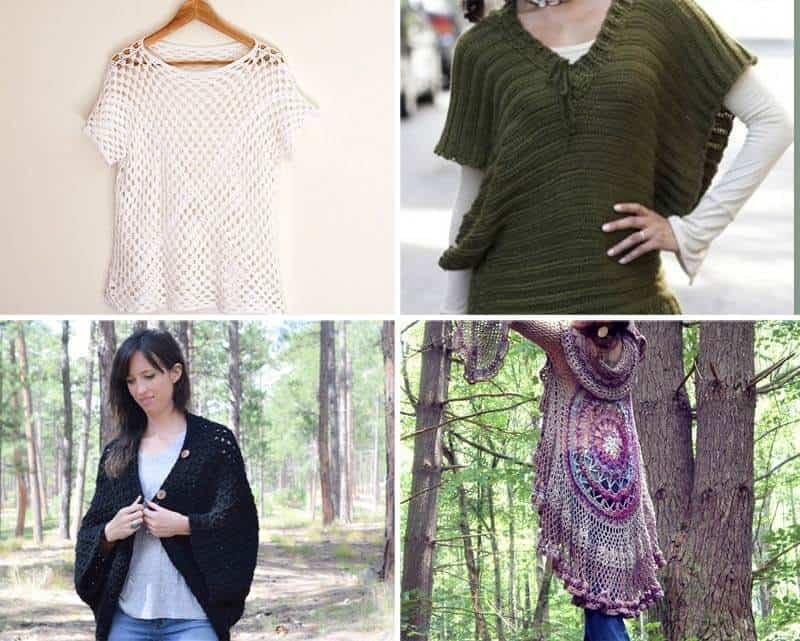 All of the sweaters in this roundup are drool-worthy and make me want to go pick out some gorgeous yarn and get to work. You might also want to check out these great boot cuff patterns – they’d coordinate so well with these sweaters! Simple Starlight Shrug Crochet Pattern from One Dog Woof I love all the great designs that Chiwei comes up with and this one’s no different. 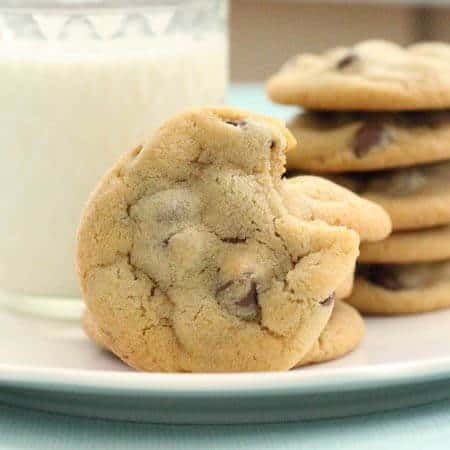 Simple and elegant, it’s perfect for cool fall days. Crochet Baby Cardigan from Little Things Blogged This adorable crochet baby sweater is so stinkin’ cute! 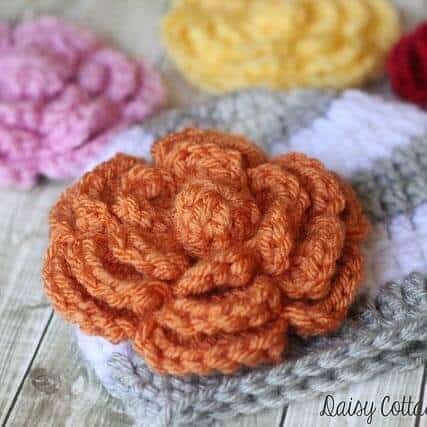 It would make the perfect gift for any baby shower. I love the color Tanya used. 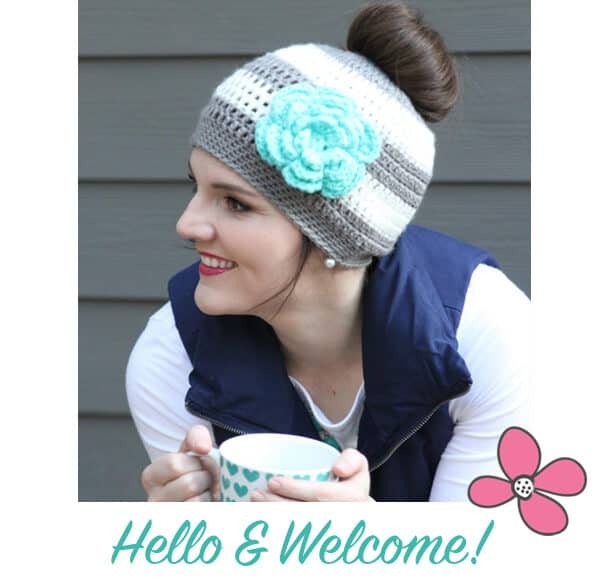 Find a link to the free pattern in her beautiful post. Granny Square Sweater Crochet Pattern from Lana Red Studio This isn’t your granny’s sweater. I love the fun colors and whimsical feel of this sweater – such a great way to dress up a white t-shirt and jeans. Easy Chunky Crochet Sweater from All About Ami Want to try a sweater but afraid you don’t have the crochet skills? 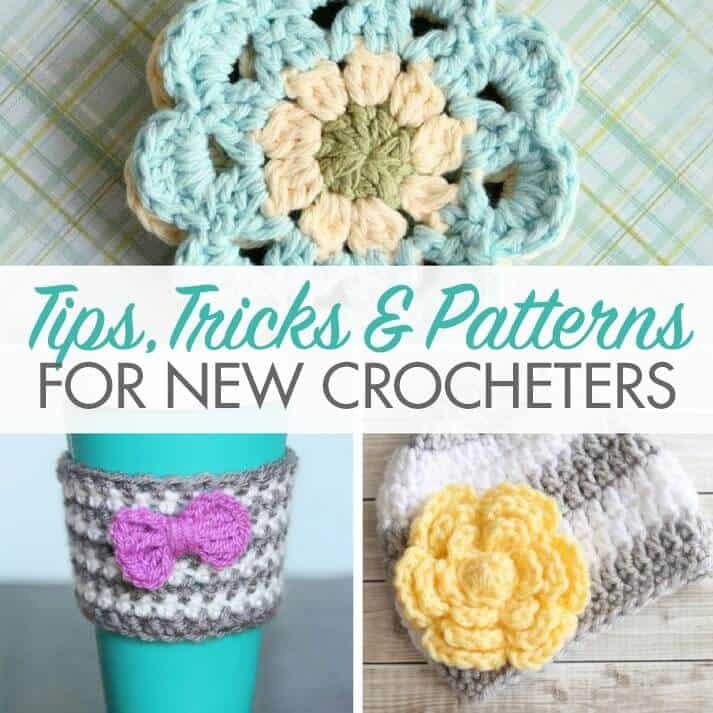 This pattern is honestly super easy and a great place to start! 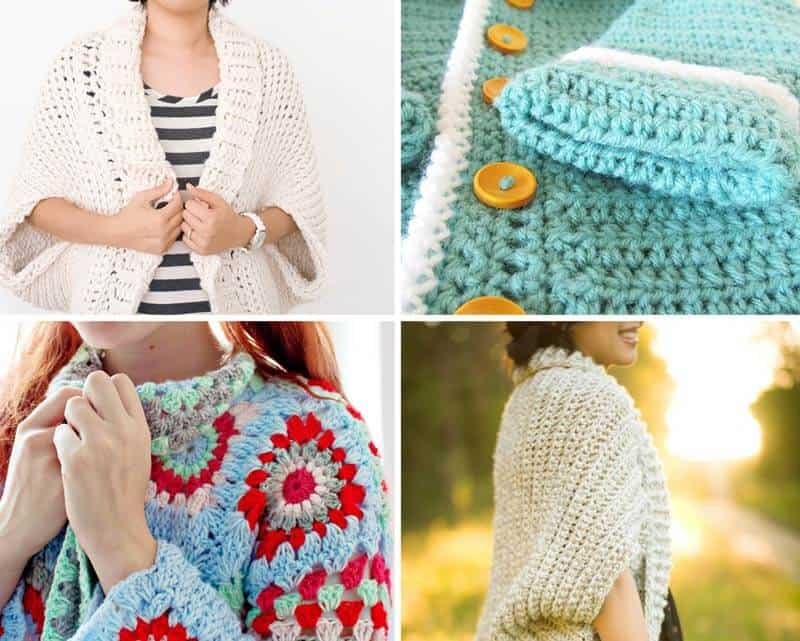 Simple Crochet Cardigan from Gathering Beauty You’ll only need to know one stitch to create this gorgeous cardigan. 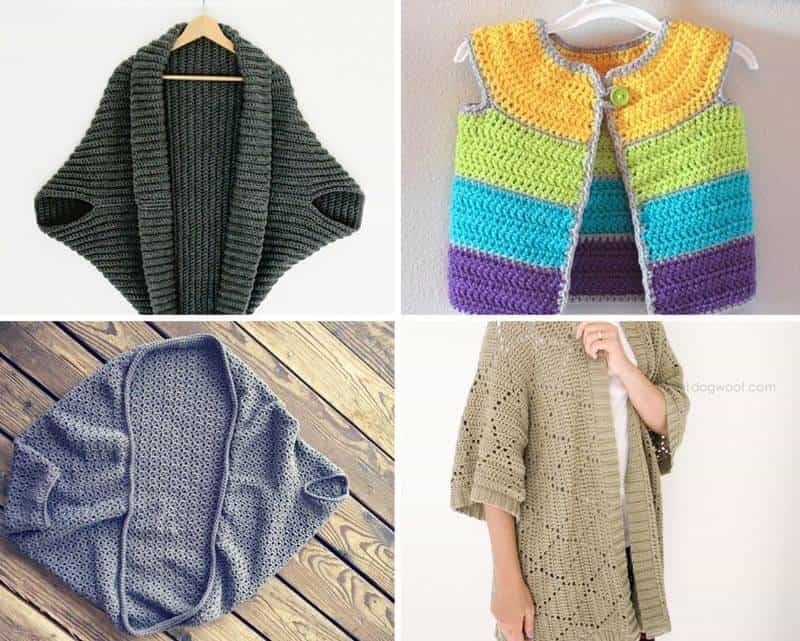 Cap Sleeved Cardigan Crochet Pattern from Repeat Crafter Me I know several little girls who would love one of these cardigans. 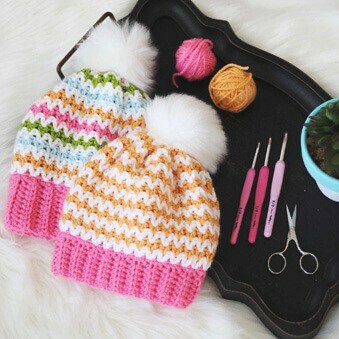 There are so many options – stripes, solid, appliqués. Cozy Cocoon Cardigan from Domestic Bliss I love the stitch pattern on this cozy crochet sweater. The v-stitch makes it very versatile! Summer Diamond Sweater Crochet Pattern from One Dog Woof Living in Florida, I’d personally call this the Fall (or Winter) Diamond Sweater. This super cute sweater is perfect for layering. Granny Square Crochet Top from Gathering Beauty It’s not your average winter sweater, but it certainly is beautiful! Who doesn’t love a good summer sweater? V-Topper from Yarnspirations I love this crocheted hoodie – it’s absolutely perfect for fall! 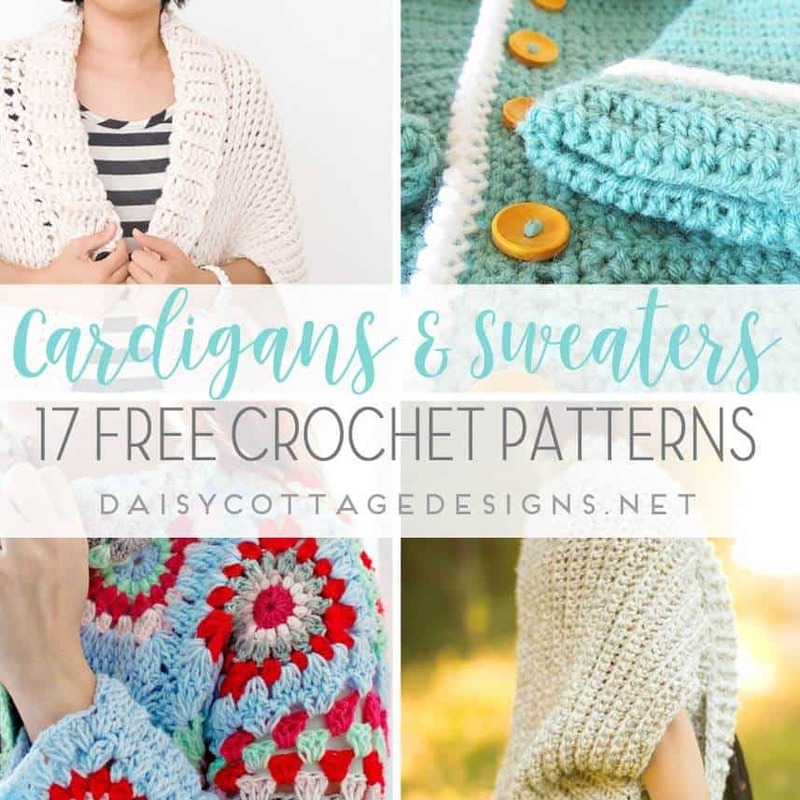 Easy Blanket Sweater Crochet Pattern from Mama in a Stitch This cozy crochet sweater is chunky and sports a button closure. Stevie Mandala Duster from Morale Fiber This one definitely takes the cake as far as intricacy. 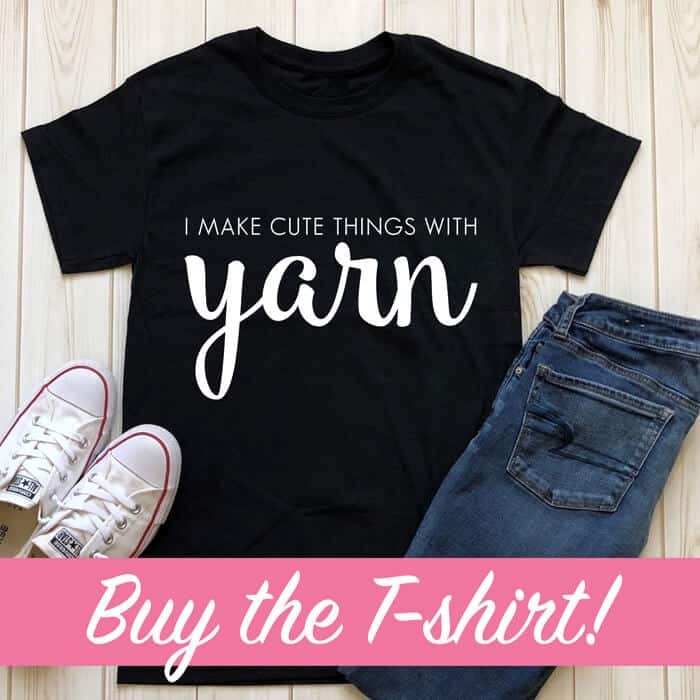 This beautiful sweater is sure to grab attention wherever you go.